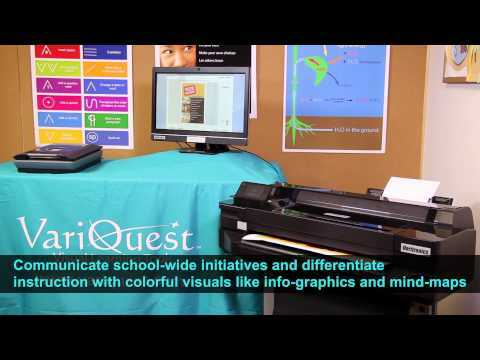 Join VariQuest for this informative Professional Development webinar on November 15 that will focus on using the VariQuest tools to support ELL students by incorporating visual strategies into classroom instruction. 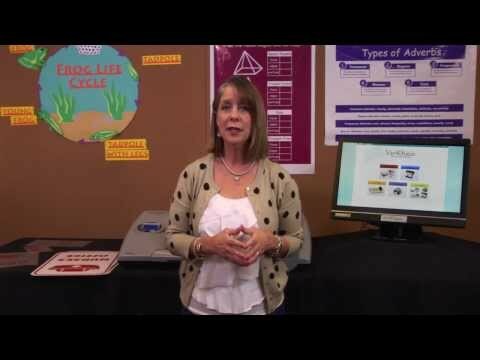 Learn easy-to-implement ideas for creating a print-rich environment that fosters language development and academic achievement. 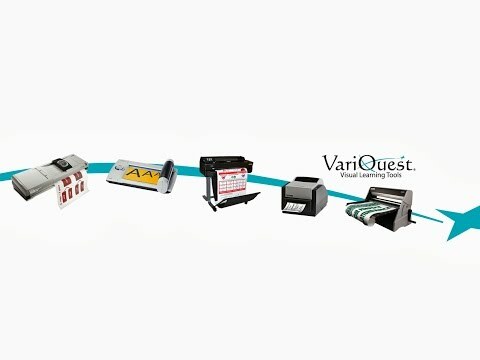 For more information and to register, visit http://www.variquest.com/webinars. 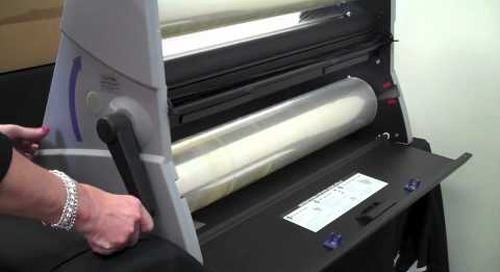 How to test for proper blade rotation on a Variquest Cutout Maker 1800. 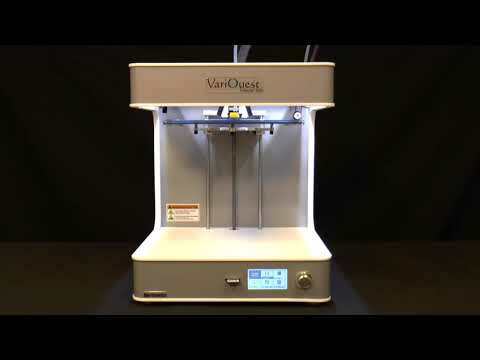 An instructional video on how to upgrade the X and Y carriage plates on the Variquest Cutout Maker 1800. 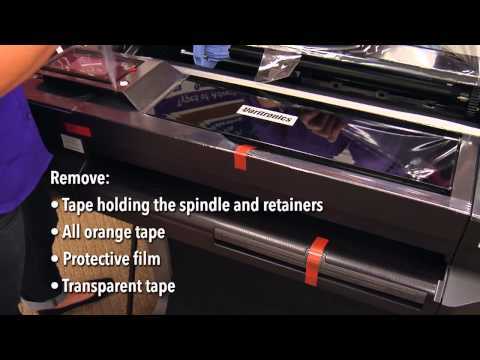 Learn how to easily weed, transfer and apply vinyl to a sign, door, wall, or window. 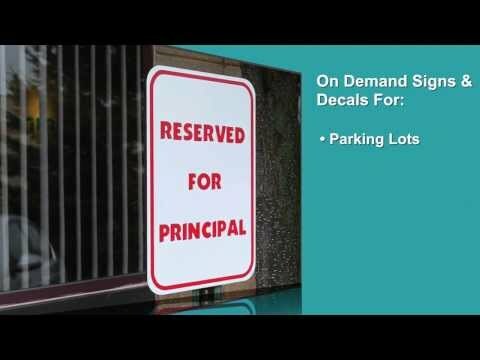 Learn how to use the VariQuest Software to create customized vinyl output such as; signs, window lettering and school spirit decals. 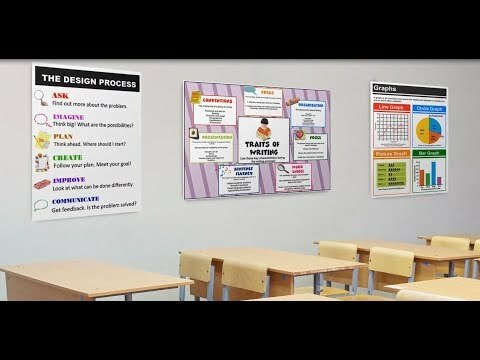 Use the VariQuest Cutout Maker 1800 and the Vinyl Application to create signs, window lettering and decals for your school. 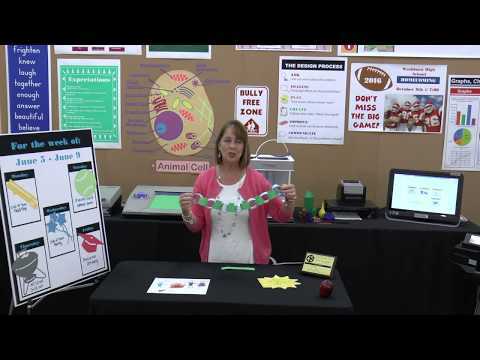 Learn how to use the VariQuest Cutout Maker and the vinyl application feature to create signs, window lettering and school spirit decals for your school.